Ruby Entertainment Pty. Ltd., Australian Broadcasting Corporation, Film Victoria and Screen Australia. 2015. Executive Producers: Sue Masters, Carole Sklan, Greer Simpkin, Mark Ruse. Producer: Stephen Luby. Director: Daina Reid. Original soundtrack by Burkhard Dallwitz. CD (ST)	ABC Classics. 481 1824. 2015. Soundtrack album produced by Burkhard Dallwitz, Stephen Luby and Daina Reid. Penal Colony - NSW - 1805. Best Hidden River In The World. He Can Spit A Mile. 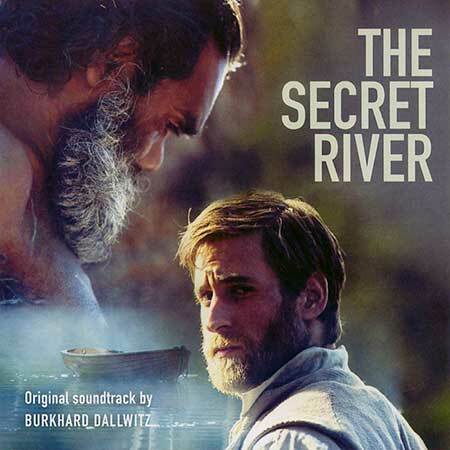 A Secret River (with Archie Roach and Shane Howard).